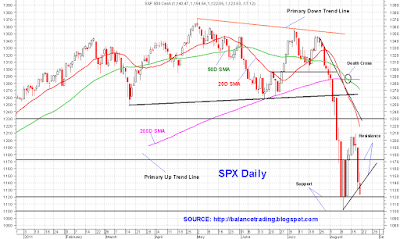 On Friday SPX tested its support around 1120. Numerous divergence by indicators, breadth data and the number of new lows, at least for now, signal that we had a successful retest of recent lows. 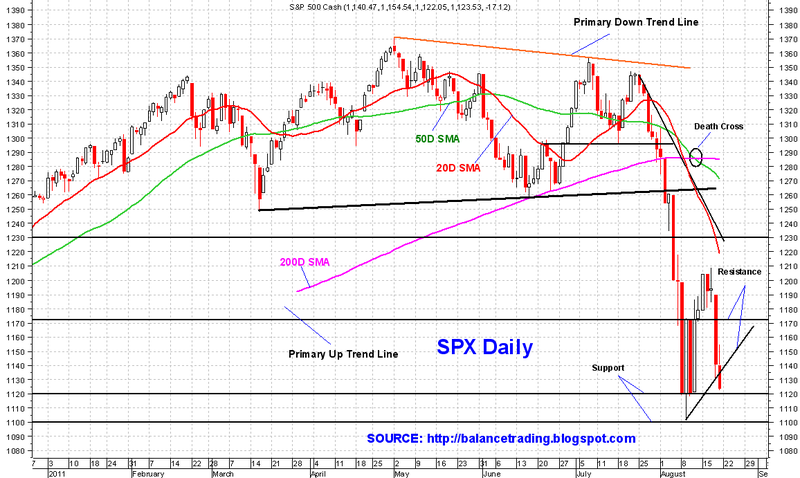 Although one cannot rule out more selling next week, but the downside risk at this point is very very limited. This is an excellent opportunity to open new long positions, imo. I'm 50% long in indices now. As soon as SGS goes long, my plan is to open more long positions in RTS stocks.